Okay, if there's one thing we truthfully don't need any more of, it's foundation. 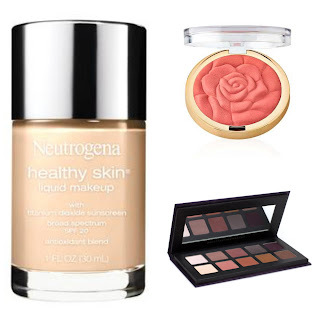 But you can't get any Neutrogena foundations in England and I've always heard good stuff about them, plus they're a skincare brand and y'all know that's what my skin needs. Next up is this cute blusher from Milani, which you probably can get online in the UK but it's not the same as buying it in store and swatching it to decide on your favourite shade. Fiona Stiles is a brand I'm always crushing on, so you can bet your bottom dollar (see what I did there?) that I'll be bringing back this Artist Eyeshadow Palette even though it is $40. Worth it? Yeah. 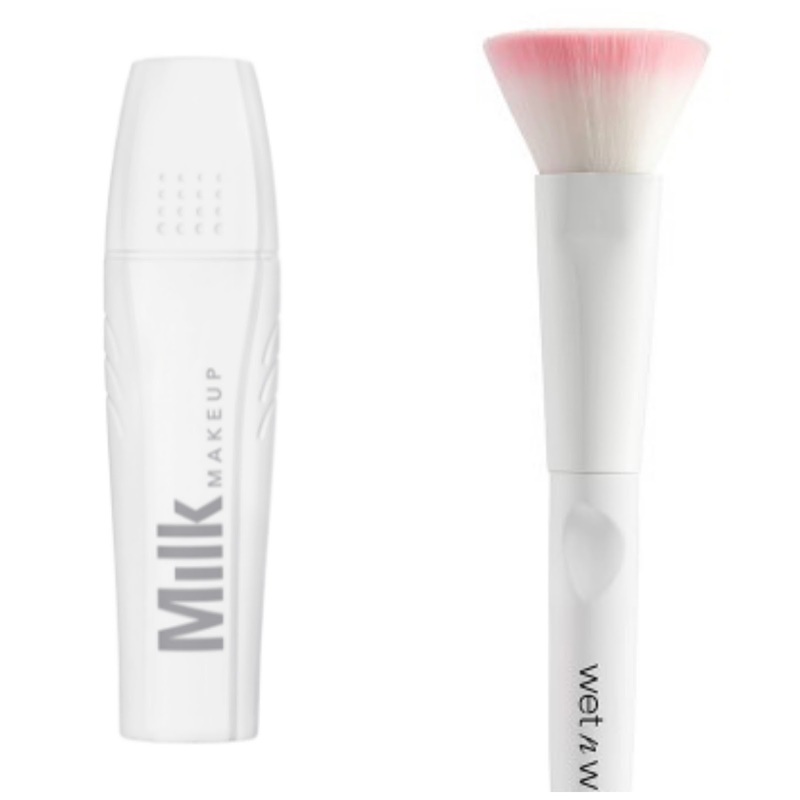 Milk Makeup are another brand we just cannot access on this side of the pond, and I mostly want this because it looks like a highlighter. Overpriced? Yes. A bit tacky? Definitely. Do I care? Absolutely not. 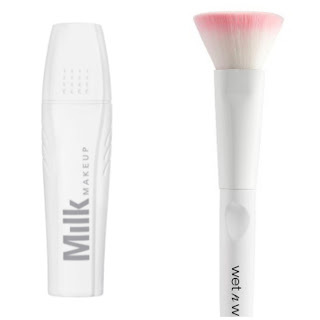 And last but not least, Wet n Wild brushes - I plan on buying them all, because they're like under three dollars each and Kathleen Lights raves about them. Good enough for that angel, good enough for me. Please please please tell me your USA beauty recommendations, I'm dying to know what I should get my hands on! We don't go for 10 months, so that's plenty of time to save for eyeshadow and lipstick galore. Not forgetting the Pocket Bacs.